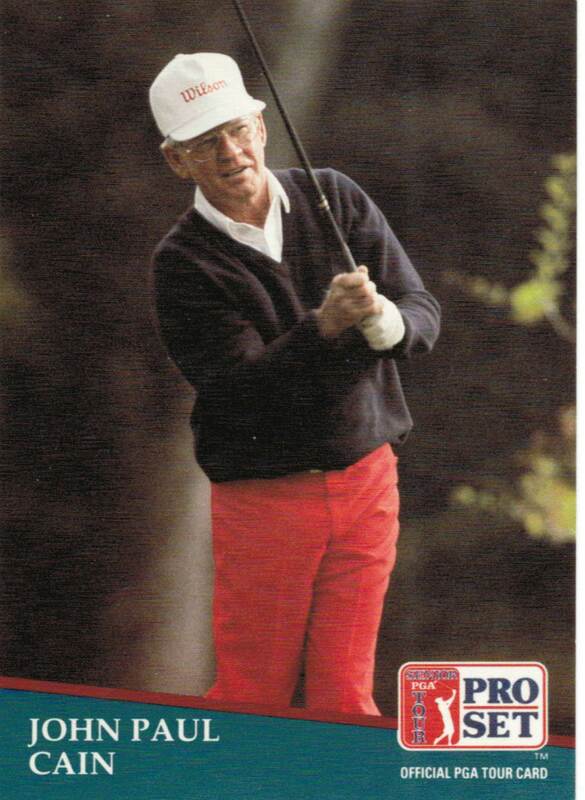 Cain, a four-year letterman in golf at Texas Tech, was the 1959 Texas Amateur champion and played Ben Crenshaw in the finals of the 1973 Trans-Mississippi Mid-Amateur. After a lengthy career as a stockbroker and amateur golfer, Cain from Sweetwater turned pro and qualified for the Senior PGA Tour. He won two tournament titles during his time on the Senior Tour.